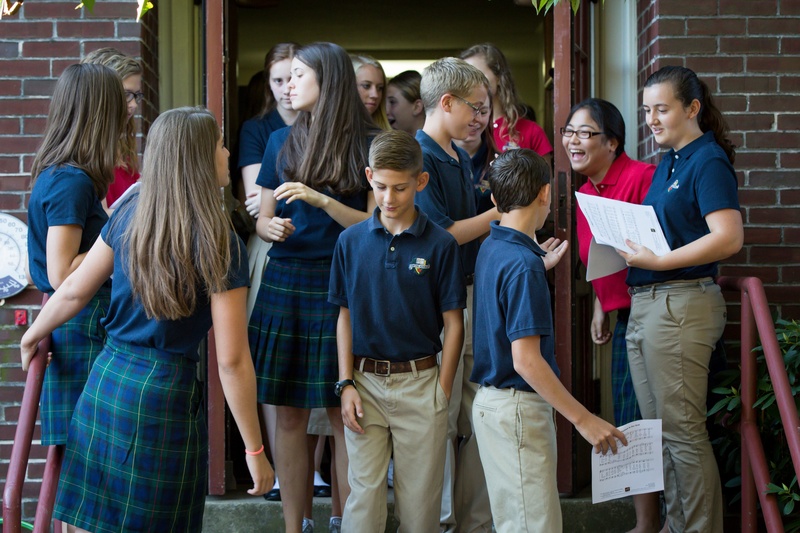 There are Christian schools in almost every community, but Veritas distinguishes itself as a genuinely unique place of learning. From the highest academic standards, enriching cultural events for the whole family that bring learning to life, a faculty committed not just to their discipline but to infusing their passion within every classroom, and an unwavering dedication to pursuing truth, beauty, and goodness within the context of a Christian worldview, Veritas is a special place indeed. 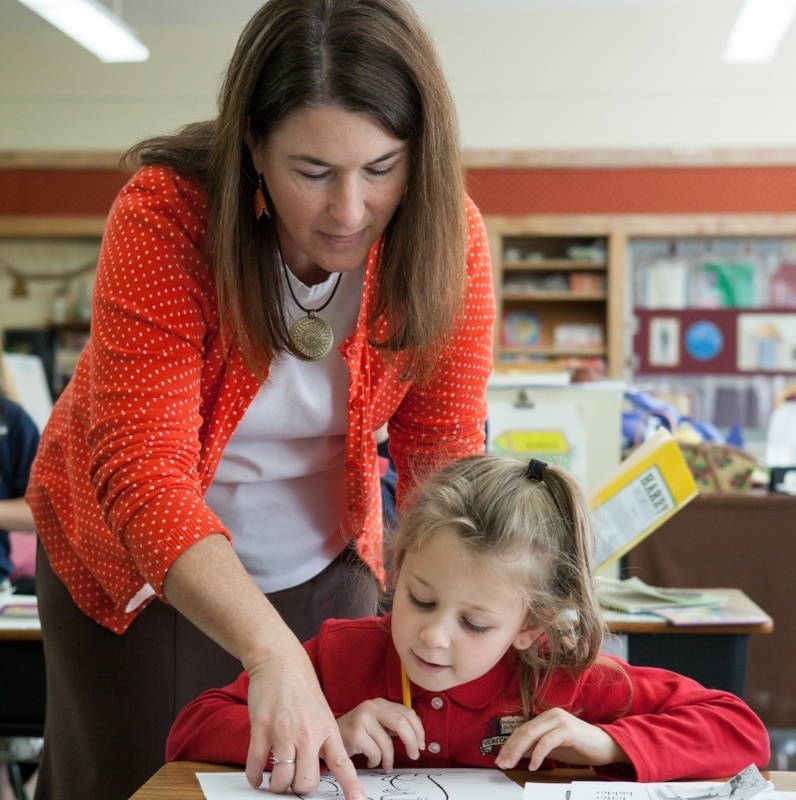 Veritas Preschool and Kindergarten integrates a thematic concept into all academic areas while incorporating a wide variety of engaging and hands-on learning experiences. We use themes to focus on the emergent interests of the children while keeping learning interesting and exciting as children explore using their five senses. The key to effectiveness in the grammar school is that students must love what they learn and how they learn. 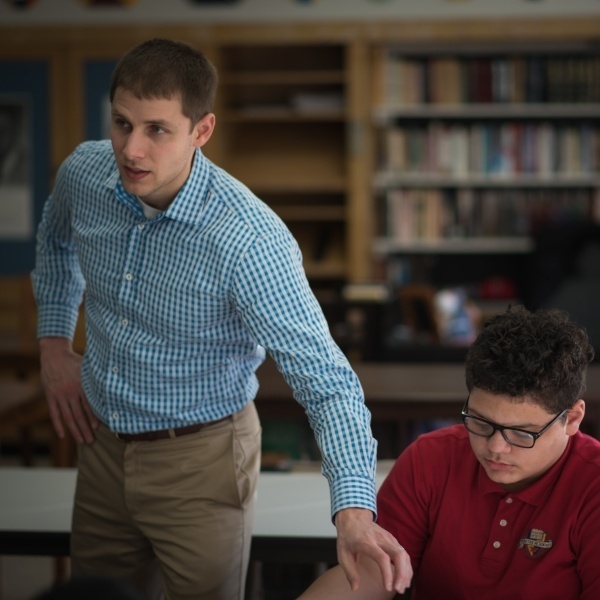 We are “arming” our grammar school students with a “storehouse of knowledge.” With this storehouse of building blocks, students can do great things, especially when coupled with the wisdom that flows from a classical Christian education. Though it is a formal class, logic is not just a class during these years; it is also a method that is used in every class. A classical Christian education is not content with students whose minds are full of facts and whose reason helps them find truth. 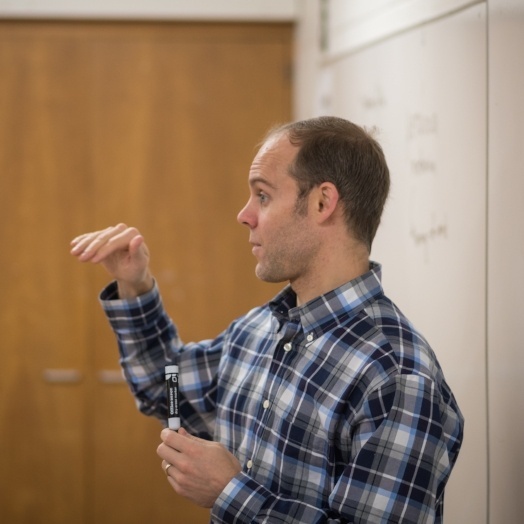 Students must learn how to persuasively communicate that truth to influence the world. Opportunities abound in Veritas athletic programs for team-building, character development, physical strengthening, and collaborative effort. The arts are an integral part of the development of every person. 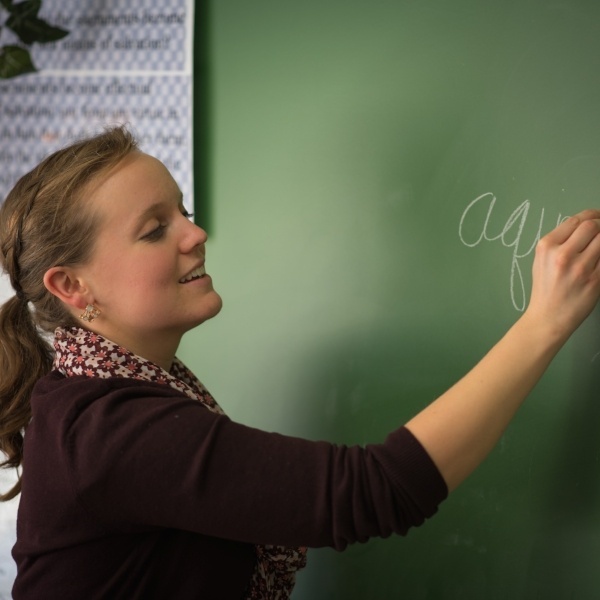 They are critical to our society, and they are an important part of a Veritas education. 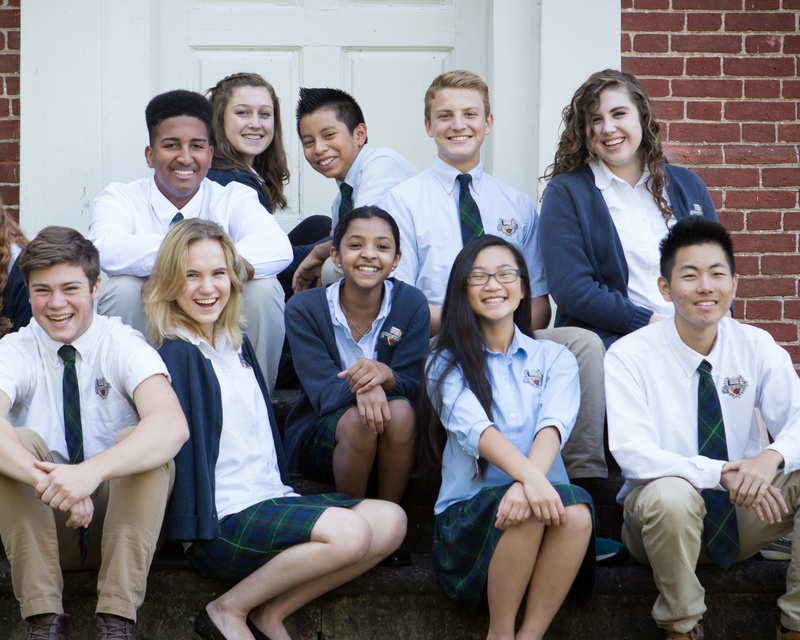 Each house functions as a family of students within our broader school community. They allow for deeper connections and friendships to be forged. If you are considering a private, Christian school for your children you'll want to check out our multimedia resources. Our video gallery gives you a better look at our school culture, and our parent resources answer many common questions and concerns often facing parents - both education/school related and general parenting helps. Our desire is to give parents a full understanding of our community and be a helpful guide to those who are interested in joining the Veritas family. Visit our campus during school hours, Meet faculty, staff, and students, and enjoy a tour of our classrooms. Get a first hand look inside our vibrant learning community. Join us on a Saturday for a casual time to discover more about Veritas. Meet staff and teachers, view curriculum and ask questions. Bring the kids if you would like!